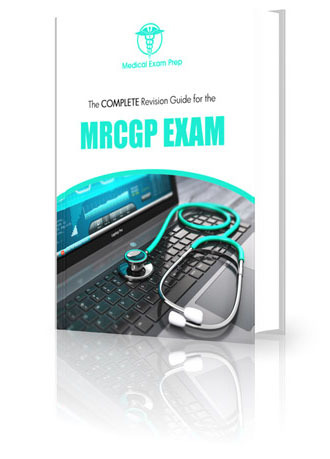 Passing the MRCGP AKT is necessary to successfully progress through General Practice training and achieve your goal of becoming a General Practitioner. The AKT is a computer based examination comprising mainly single best answer questions and extended matching questions. It tests the fundamental knowledge base required to work in general practice in the UK. It is a summative assessment of the knowledge base that underpins independent general practice in the United Kingdom within the context of the National Health Service. The AKT is three hours and ten minutes long and comprises separate 200 questions. It is sat three times a year at 150 Pearson VUE professional testing centres across the UK. 80% of question items will be on clinical medicine, 10% on critical appraisal and evidence based clinical practice and 10% on health informatics and administrative issues. All questions address important issues relating to UK general practice and focus mainly on higher order problem solving rather than just the simple recall of basic facts. If you want to pass the MRCGP AKT first time and with a high score why not sign up for our extensive online question bank of exam format questions? Our questions banks have been developed using the updated August 2016 RCGP curriculum and actual exam themes. The questions have been written using the most up-to-date guidelines and reflect recent changes in practice and current 'hot topics'.